Designed to stimulate kids from 2 months to 6 years old, in child care programs that suit their age and stage. 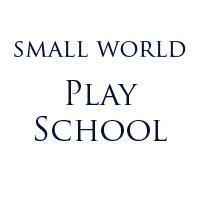 Operated by Vail Resorts, the Small World Play School meets or exceeds the standards set by the Colorado Department of Human Services for ski area childcare facilities. Children should come with disposable diapers or pull-ups, a change of clothing, shoes to wear indoors, and a special sleep toy or blanket.